Our mission is to create exemplary living and working environments, for generations to come. Financially strong, and innovative, we are thoroughly committed to the well-being of our people, our communities, and environmental sustainability. 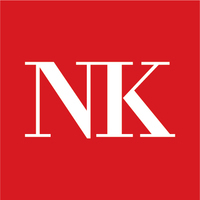 Neil Kelly has been serving clients in the Portland and Vancouver metro areas since 1947. Our original Design Center, located at the intersection of Alberta Street and Albina Avenue in North Portland, is home to our local Handyman Services, Solar and Home Improvement teams as well as our corporate offices. You’re welcome to visit us Monday through Saturday, or check our events page for upcoming remodeling workshops.